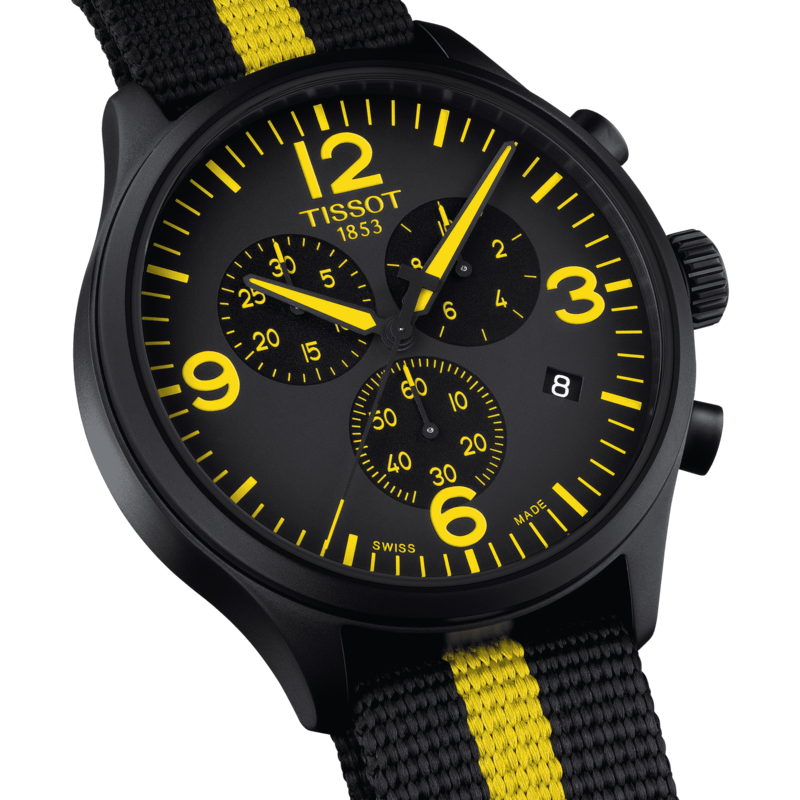 The Tissot Tour de France Special Editions pay tribute to our partnership with the Tour and are a must-have for all cycling fans! 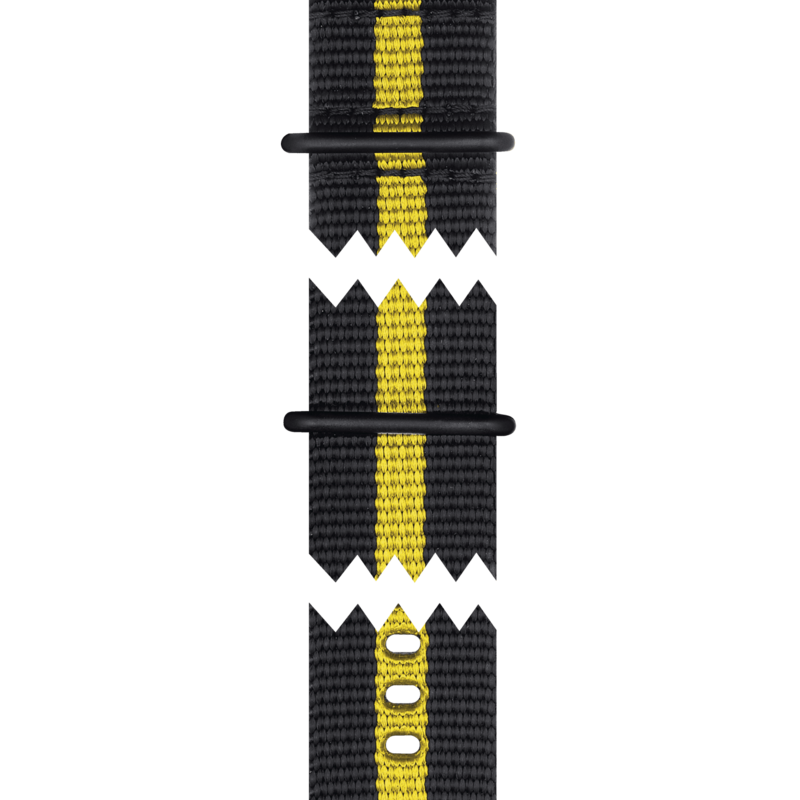 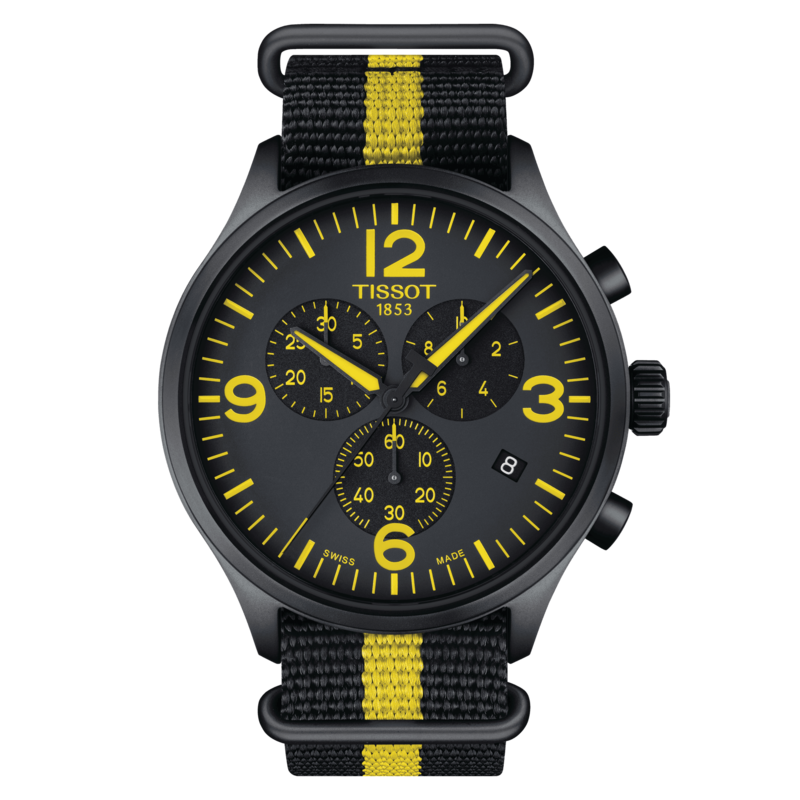 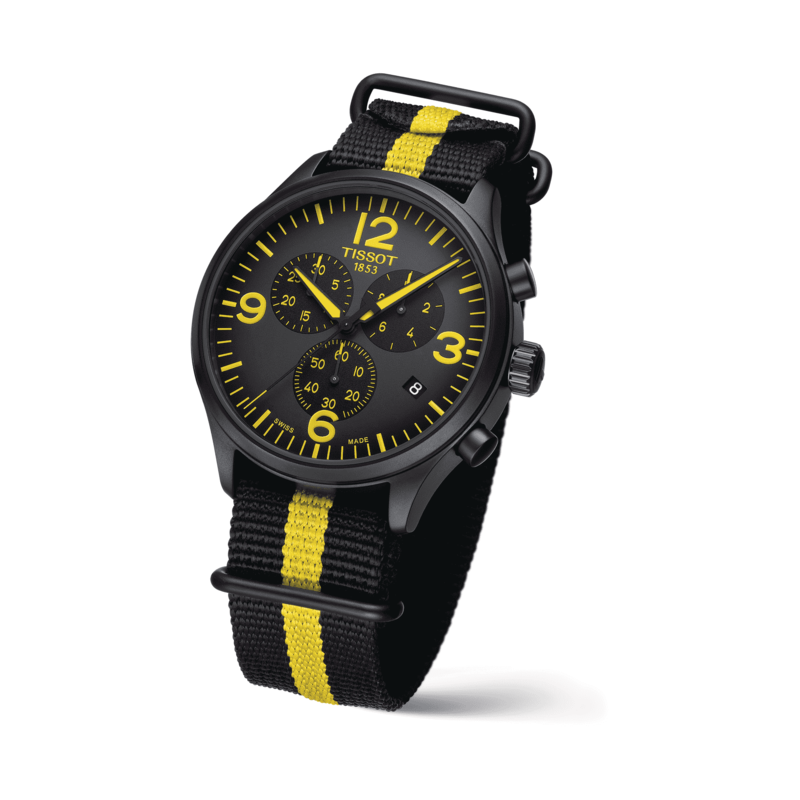 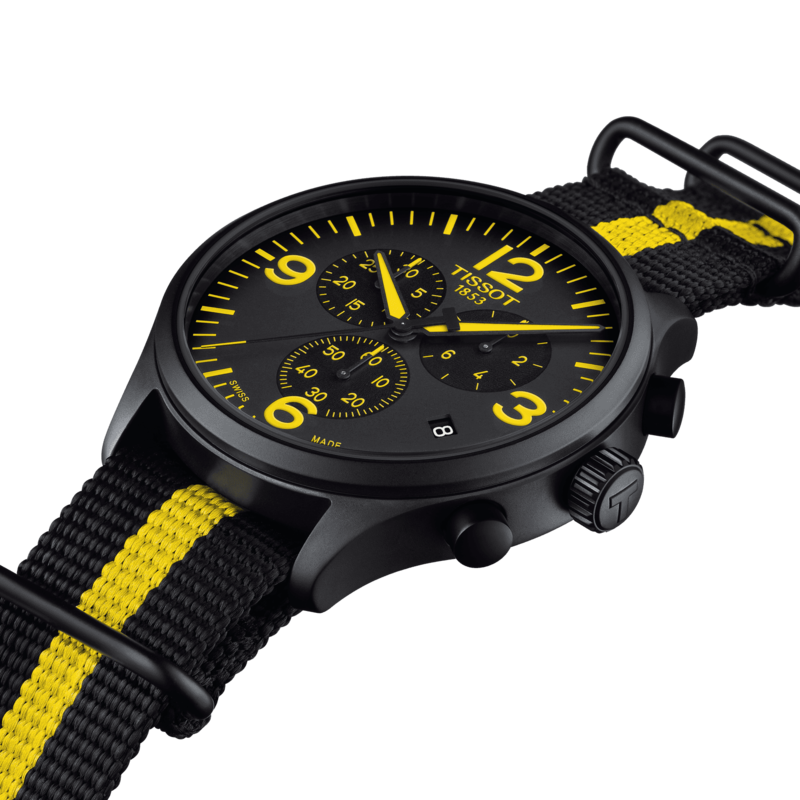 The watch is inspired by bicycle design details and the colour of the champion's yellow jersey. 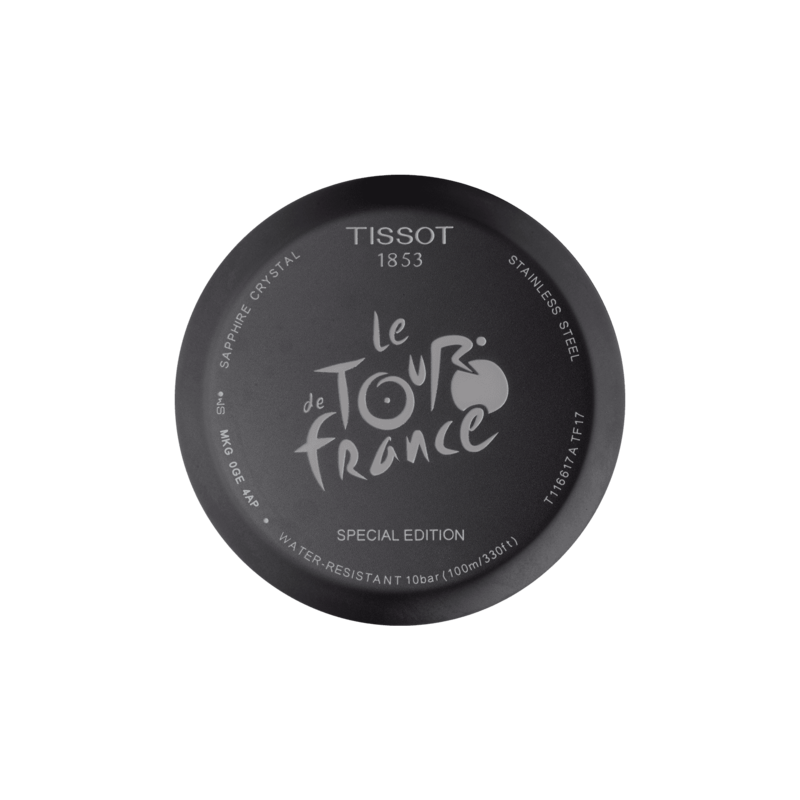 The caseback has been engraved with the Tour de France logo giving an added touch of exclusivity.